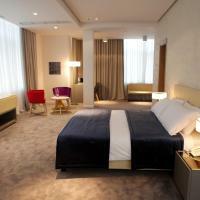 Rooms here will provide you with a TV and a minibar. There is also a dining table. Featuring a bath or shower, private bathroom also comes with a hairdryer and a bidet. You can enjoy garden view from the room. Extras include a seating area, satellite channels and cable channels. Best Western Premier Ark Hotel offers transport services to and from Tirana's public and private institutions, as well as tourist attractions. 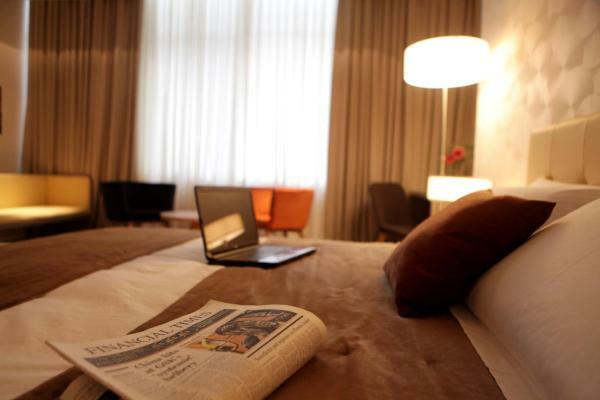 Other facilities offered at the property include meeting facilities and free newspapers. The hotel's Health Club & Spa includes an outdoor pool, saunas, a Turkish bath and a hot tub, as well as a massage room and state of the art gym. 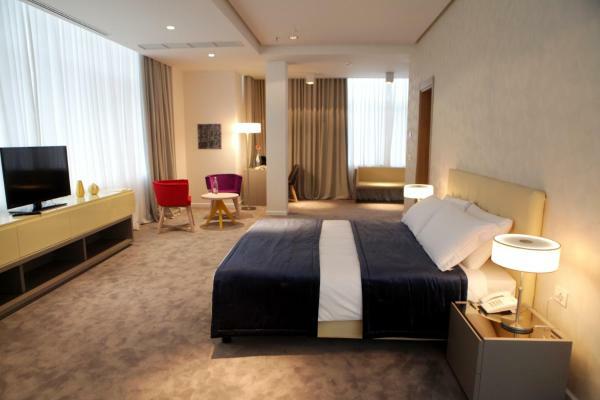 The hotel is 13.6 km from Skenderberg Square, 14 km from Vodafone Tower and 13.4 km from National Arts Gallery. 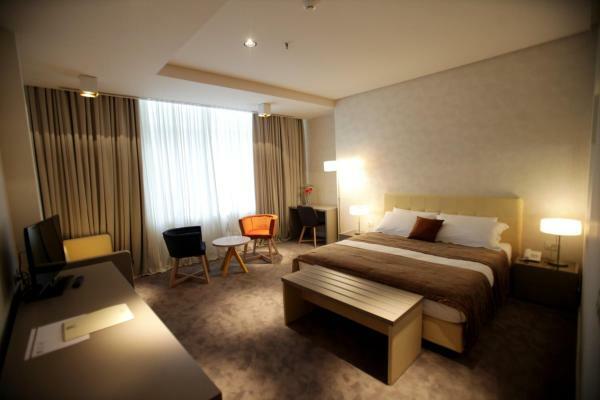 The property offers free parking and car rental can be arranged at the front desk. Free airport shuttle can be arranged upon previous request.